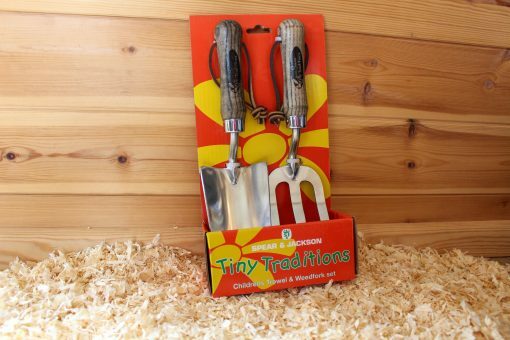 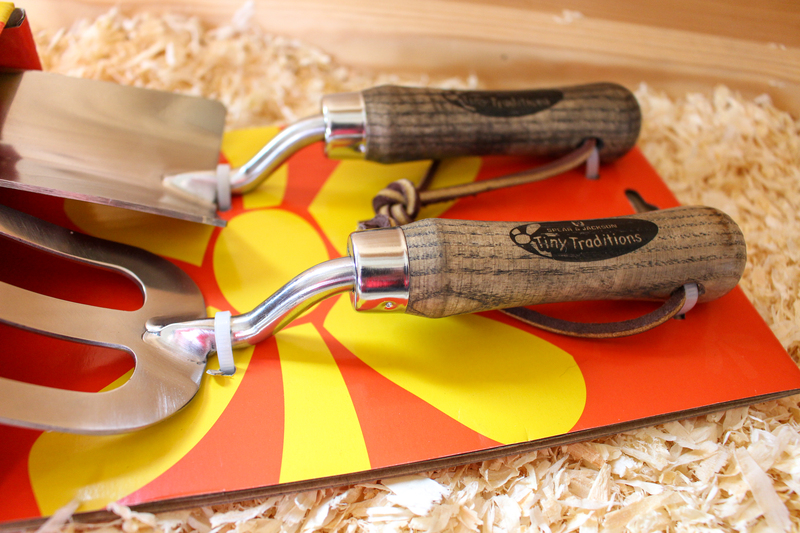 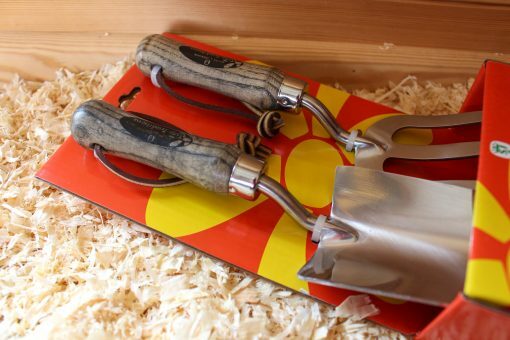 A lovely children’s hand tool set containing a trowel and weed fork. 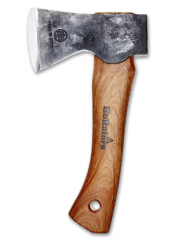 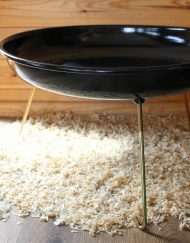 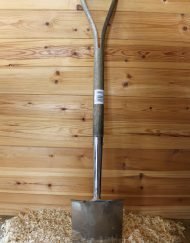 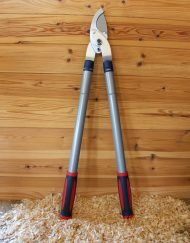 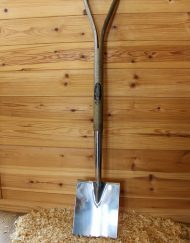 Mirror polished stainless steel head for rust resistance and minimal soil adhesion with weatherproofed hardwood handles. 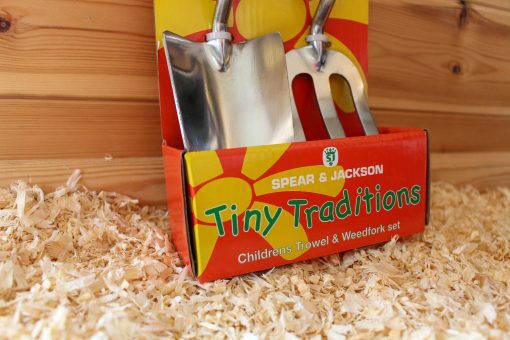 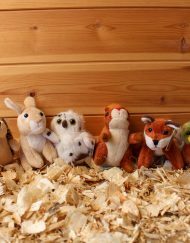 From Spear and Jacksons ‘Tiny Traditions’ range, giving your little helpers the tools to grow their appreciation of the outdoors.